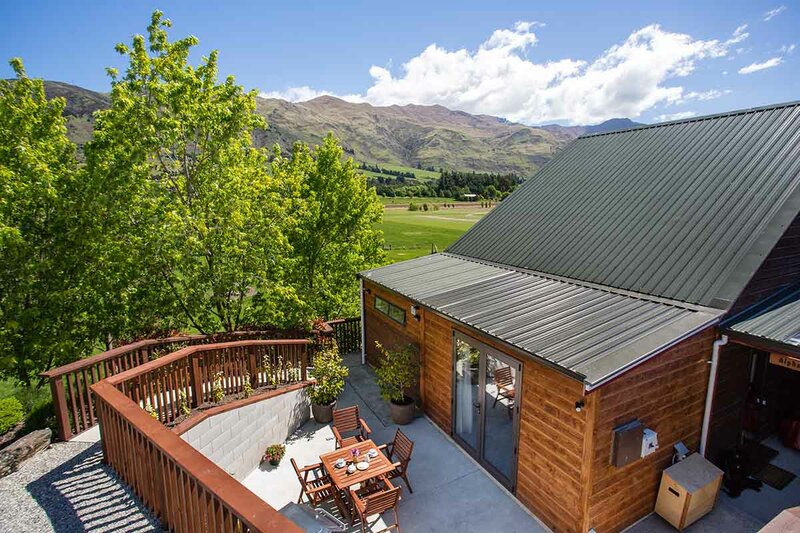 Alpine View Lodge is something very special! 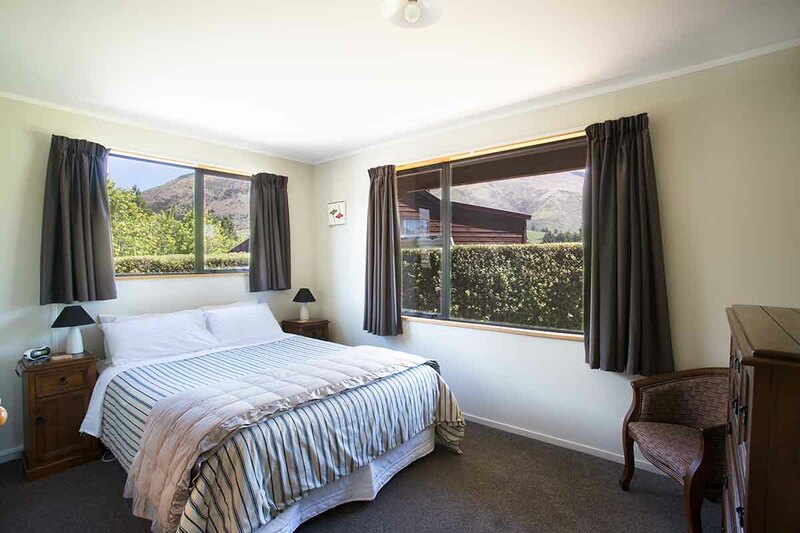 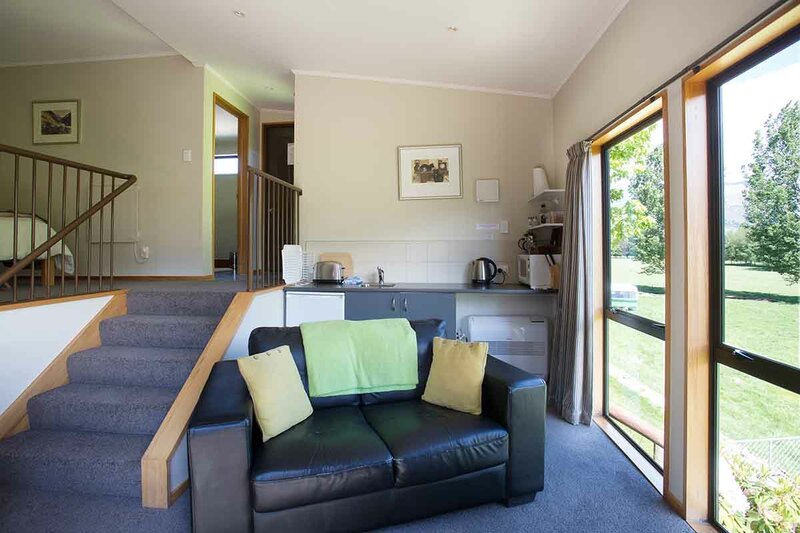 With self-contained and Lifestyle Accommodation, landscaped gardens, plenty of amenities, free onsite parking,you will truly be able to relax and enjoy yourself in beautiful Wanaka. 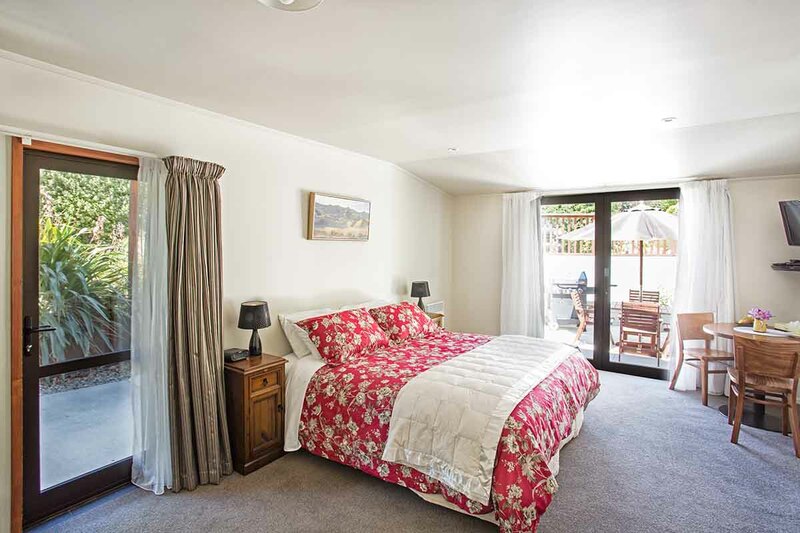 Whether you choose our studio rooms or Self Catering accommodation with us, you will have everything you need for a wonderful stay. 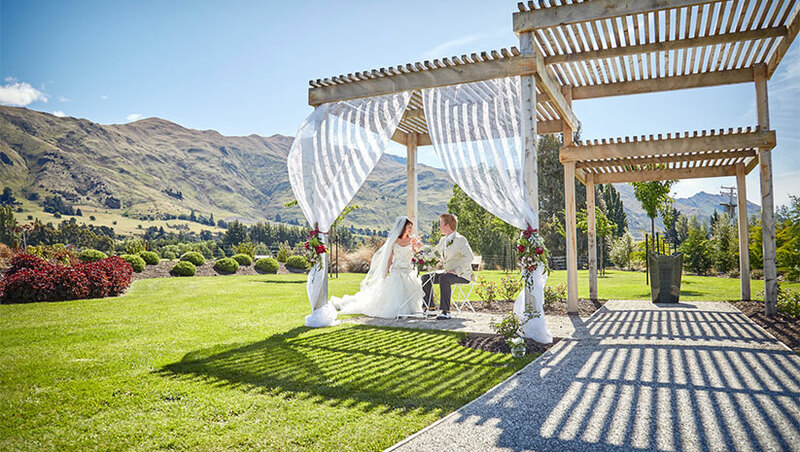 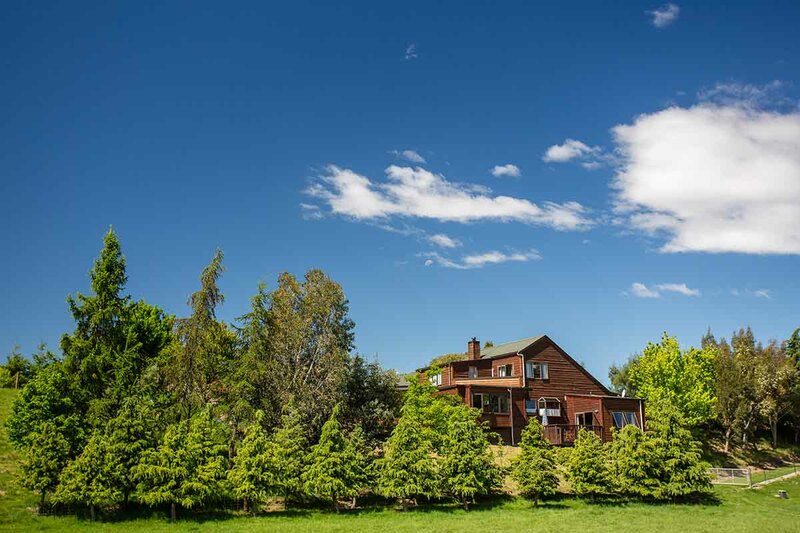 A popular Wanaka, Otago country wedding venue with 4 acres of landscaped gardens. 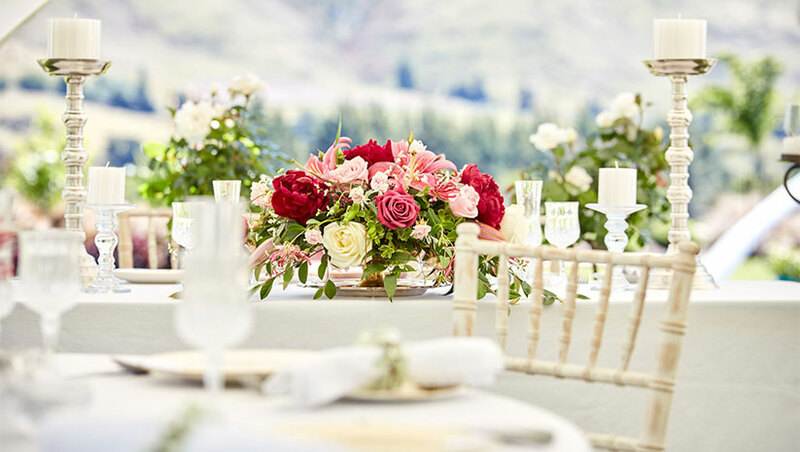 The option to use as a ceremony location or as a stunning venue for your intimate wedding, with onsite accommodation available. 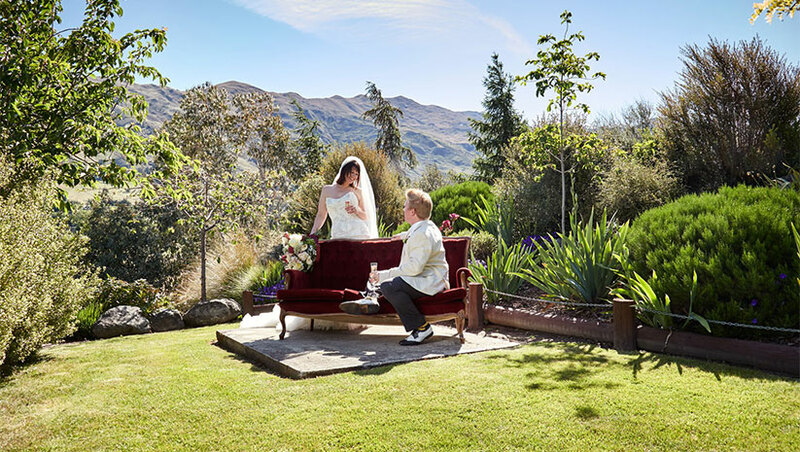 We welcome couples from all over the world and from all backgrounds and will work with you to ensure your big day is as special as you are.